Brooklyn Bedding know how to make their mattresses in their factories with their years of experience. Aurora is their hybrid design with their confidence and experience. First Layer: This top layer is composed of 1.5 inches of TitanFlex foam. It’s proprietary foam created by Brooklyn Bedding. The foam boasts a similar feel to that of latex with excellent breathability and cooling properties. 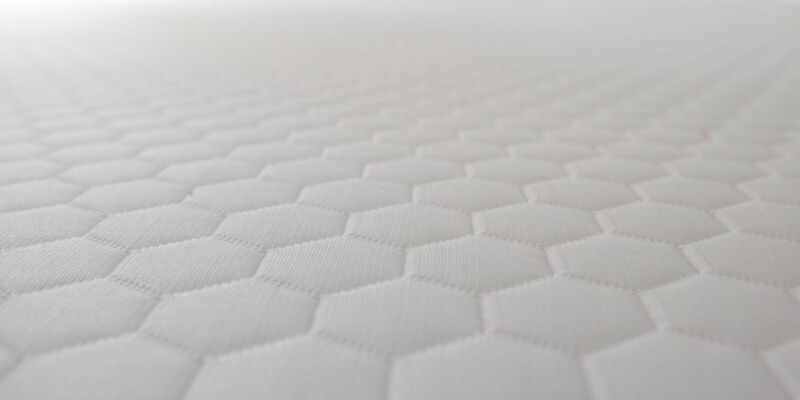 Brooklyn Bedding prides this foam for offering support and quick pressure relief too. Moreover, it’s crafted with a phase change material that adjusts to the temperature – ensuring you don’t sleep hot at anytime. Second Layer: This is made up of 2-inches of medium TitanFlex foam. 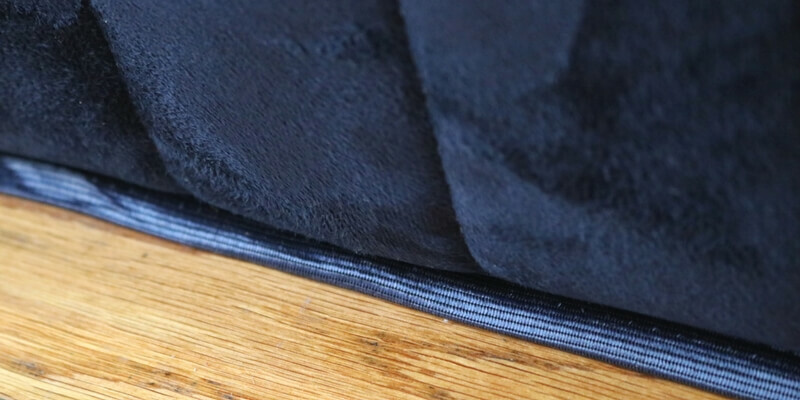 This serves as a compression layer, allowing the sleeper to sink into the foam without making them feel as if they’re stuck. Third Layer: Composed of 1-inch thick gel memory foam that is compressed between the TitanFlex Foam and coil support system underneath. This helps prevent excessive motion transfer on the bed, allowing you to sleep with a partner without disturbing them. Fourth Layer: The main support layer for the mattress, this is made up of 8-inches of pocketed coils. 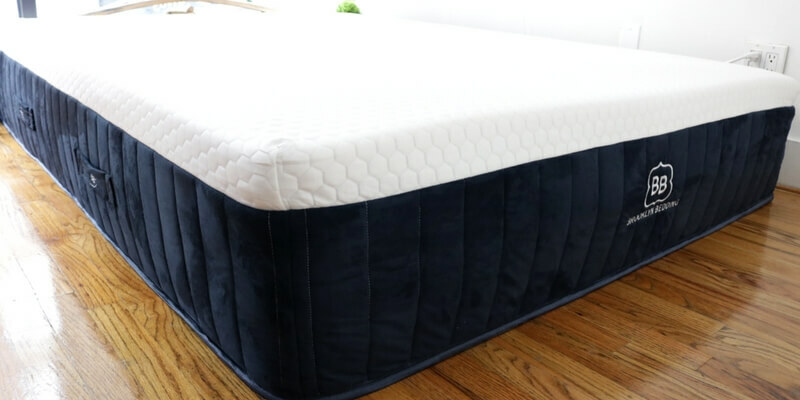 Like most coil mattresses, this is perfect for achieving bounce while providing strong support for the body. The coils are also exceptional at helping regulate temperature within the mattress. 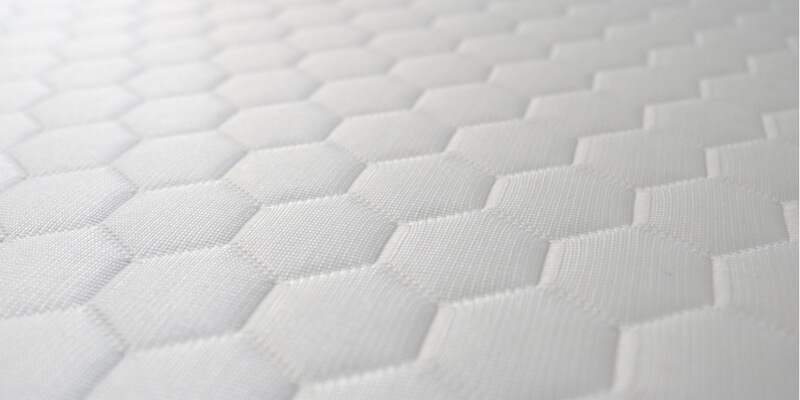 Final Layer: This is composed of 1-inch high-density poly foam serving as the final base layer for the Aurora mattress. This is a strong foundational layer that sits underneath the pocketed coils. Depending on the type of mattress you opt for, you will feel a slight difference when it comes to the performance. For this review, I tested out the medium firm option since it’s my usual preference and majority of the people also prefer it. 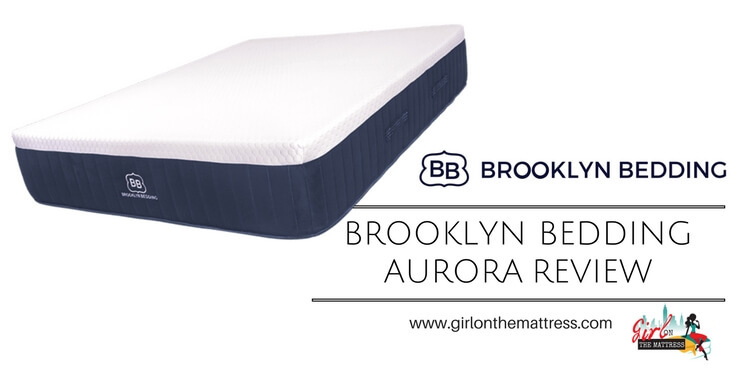 Brooklyn Bedding‘s Aurora Mattress medium is recommended for anyone who is a back, stomach or side sleeper. It provides brilliant support when lying on your back because the foam helps fill in the gaps and spaces of your back. The medium firm option gives you pressure relief and lets you sleep “on top” of the bed without sinking too much. 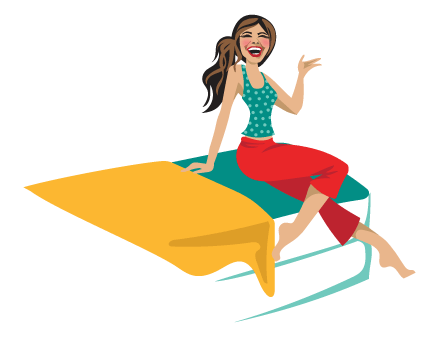 Motion transfer is kept to a minimum compared to other mattresses of the same composition I’ve tested. If you’re an edge sleeper, you’ll be happy to know the Aurora does a good job in this department as well. 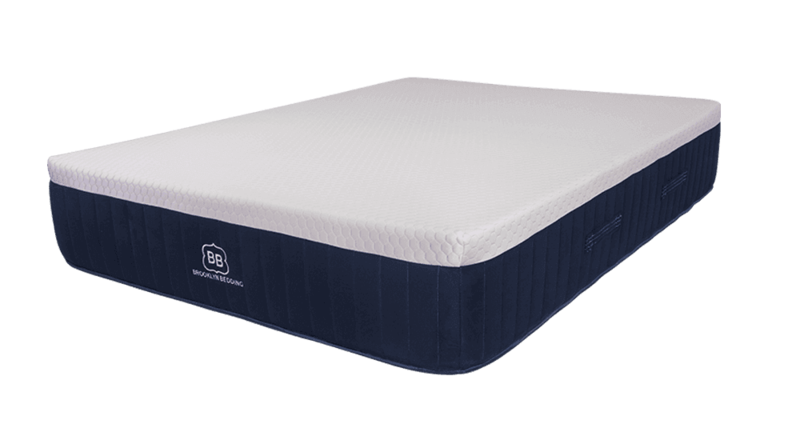 Prominent compression is expected on the top part of the mattress but the coil support does a great job of supporting your body weight. *$300 discount is already included. Overall, the Brooklyn Bedding Aurora Mattress lives up to the company’s promise of delivering a quality mattress. It’s the perfect option for those who want to sleep cool. It features quality materials and you can tell they really thought out the design and function of each layer. The Aurora combines not just cooling comfort but also bounce within the mattress thanks to the pocketed coil. The same coil offers strong support and ensures pressure relief at the right parts of the body. Finally, motion transfer is minimal with the mattress so it’s ideal for those sleeping with a partner. The price is slightly higher compared to other mattresses in the same class but you do get the promise of quality and performance with this mattress. For that, it’s worth grabbing.